Get Your Projects Done On Time and On Budget! 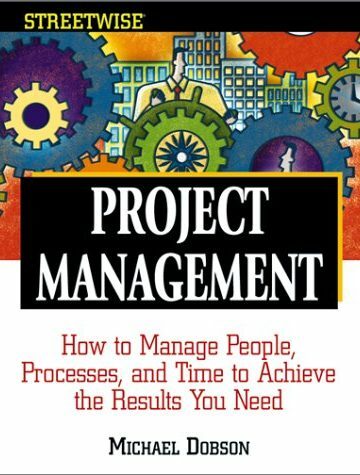 Unlike other introductory project management guides on the market that focus simplistically on the HR side of project management, this book covers diagramming techniques, work breakdown structures, software, evaluation and review techniques — all in an intelligent layperson’s style. Also covers teams, conflict resolution, negotiation, and office politics.